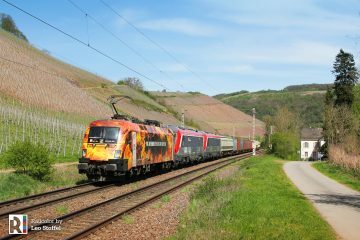 CZ Loko has announced two new orders for its EffiShunter 1000 locomotive design. 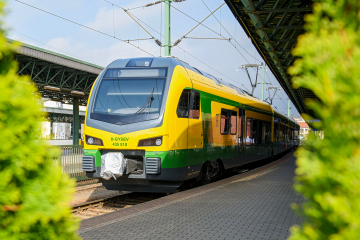 The first one is for the freight division of the Slovenian Railways (SŽ) and the second – for the Italian rail operator TPER. The order marks the successful entry into a new country market. 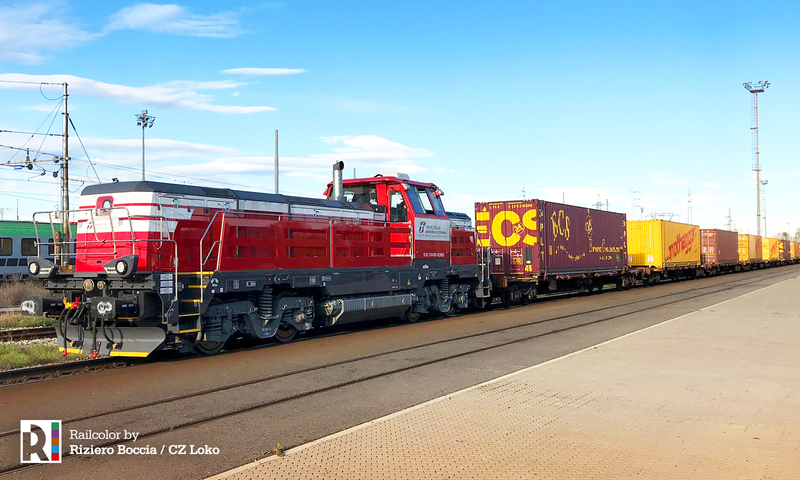 CZ Loko will deliver four locomotives of the type. 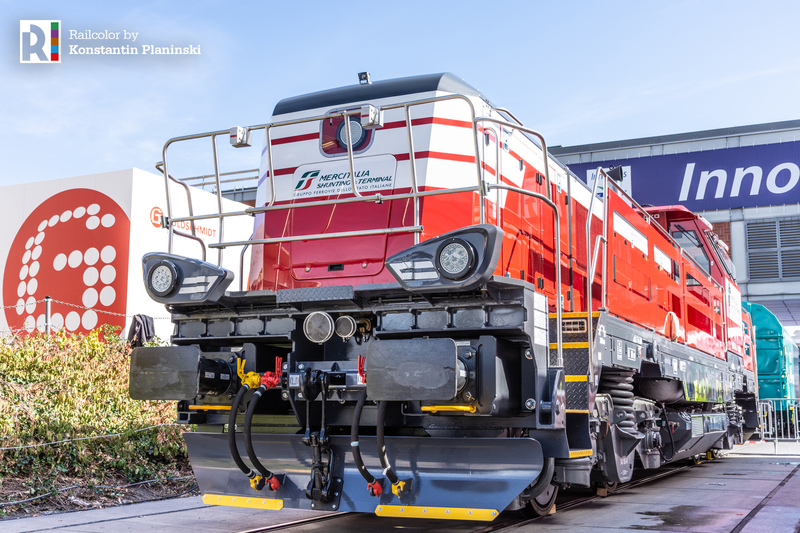 They will be used for shunting activities in the port of Koper (Adriatic Sea). 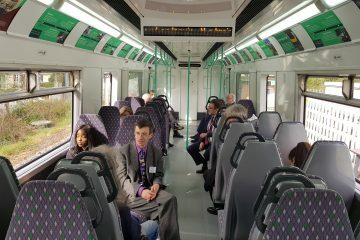 According to the Czech manufacturer, the company has competed with several other suppliers from the EU and the US. 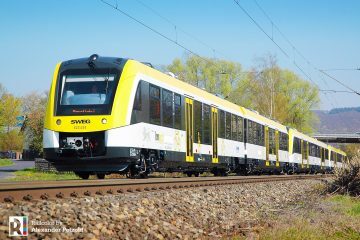 The locomotives will be equipped with the Indusi (PZB) train protection system, which is used in Slovenia. 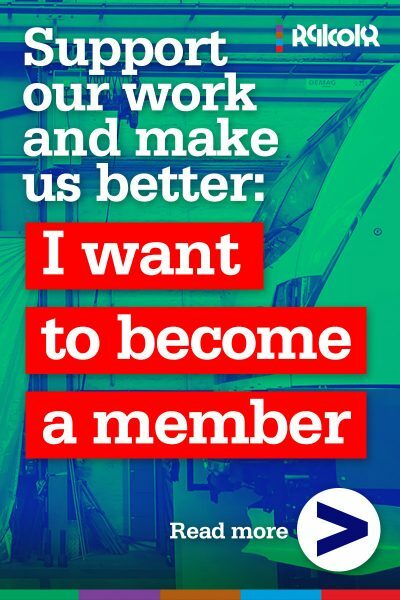 Update 12.02.2019: The contract was officially signed. 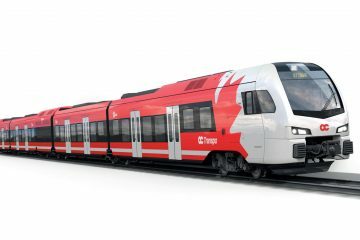 CZ Loko also announced it will be delivering two EffiShunter 1000 locomotives to Italian operator TPER. 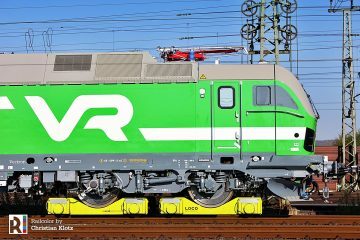 They will be used by its subsidiary for freight transport Dinazzano Po, that already owns four CZ Loko-rebuilt class 741 shunters. 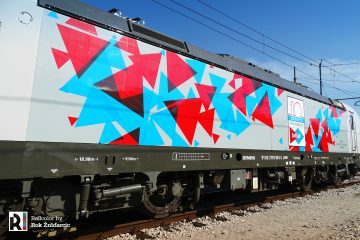 The new locomotives will be deployed at logistics centres (Reggio Emilia or Rubiera) on the Emilia Romagna line. 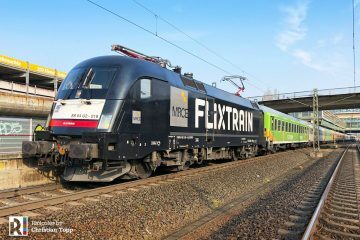 This contract includes the supply of four additional shunters.